Not every climb can be done over the course of a long weekend. Some routes require multiple weeks on a mountain to put you in the best possible situation for success and make a push for the summit. Everything builds up to summit day. The physical training. Hours spent hiking on trails. Time spent mastering the knots. Everything adds up to be a big investment of time and resources! While we can’t change the fact that bad weather will occasionally stop us from reaching the summit, we can alter our approach to training for big objectives by following through with a preparation process and testing all our skills and gear on a less committing route or mountain. This is where our Denali Prep Course proves invaluable for climbers with Denali or other big mountains on their horizon. The 6-day course allows you to review what you know and learn new skills. 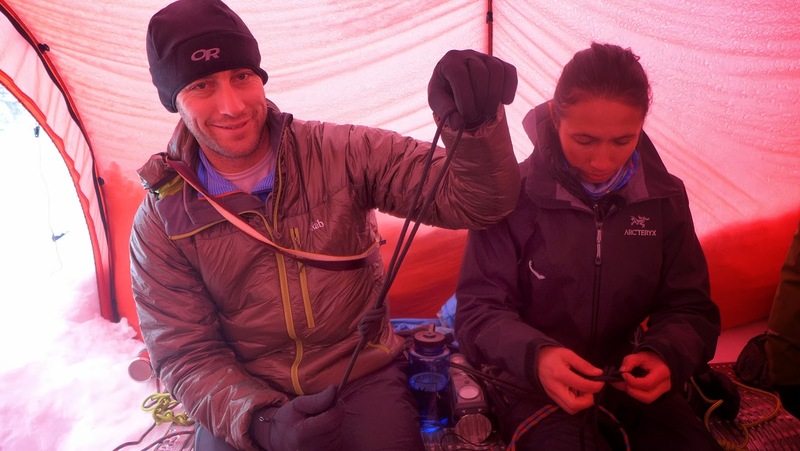 If that piece of equipment is still shiny new, you can test all the gear you’re planning on bringing to the mountains and get direct feedback from AAI guides with experience on Denali and other big mountains around the world. We cover the big mountain and expedition skills necessary for a successful climb. 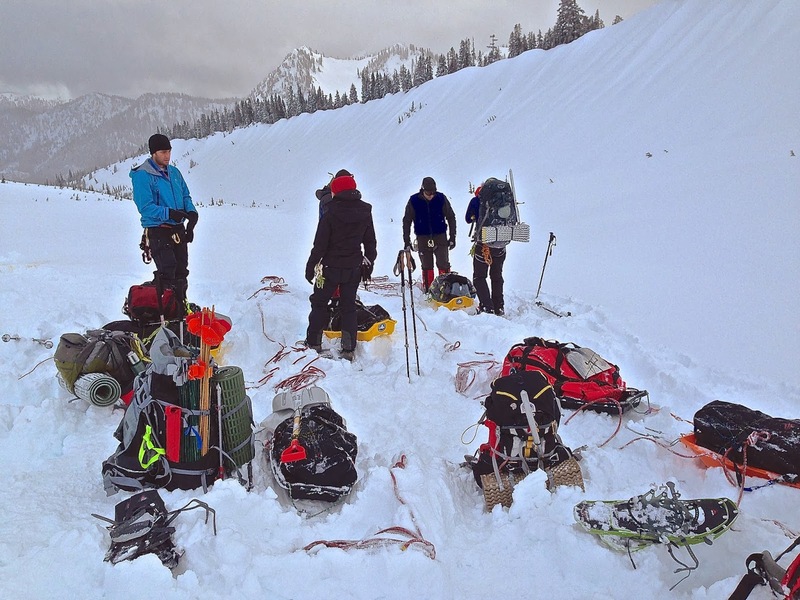 After completing a Denali Prep Course, climbers perform better and contribute more to the expedition team. 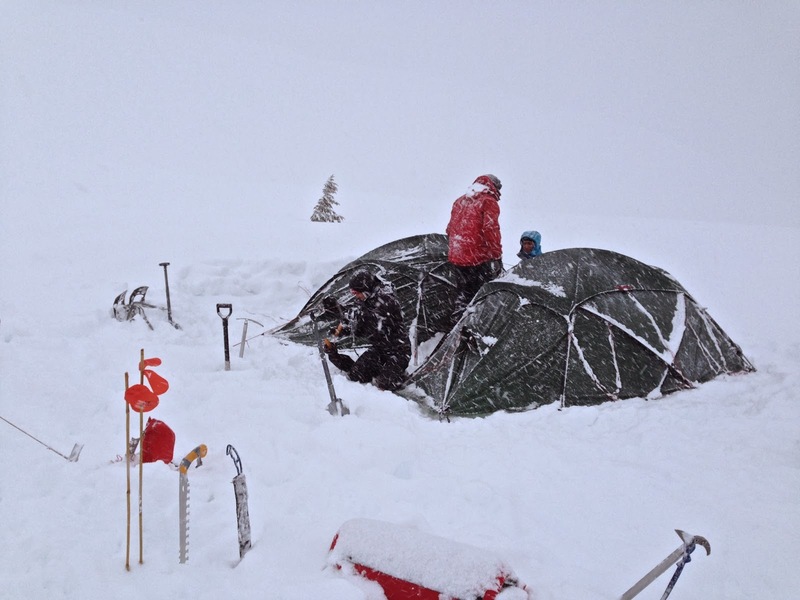 See below for photos from a Denali Prep Course on Mount Baker in February! Redistributing all the group and personal gear. Stormy weather on the slopes of Mount Baker. Practicing knots and hitches in the cook tent. 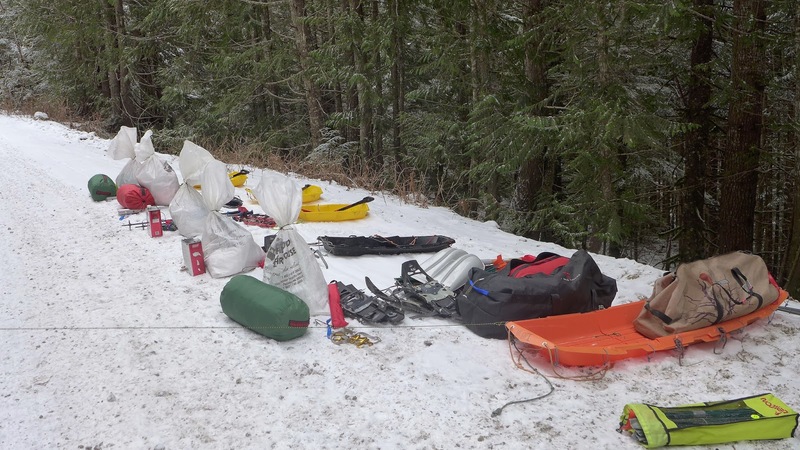 Preparing for glacier travel with sleds. 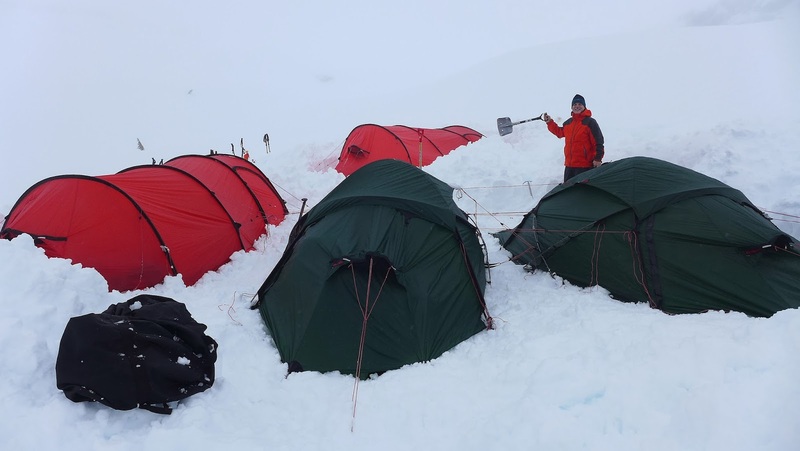 Digging out tents is a daily chore. Psyched for fixed line practice! Interested in reviewing your skills and testing your gear before the big climb? 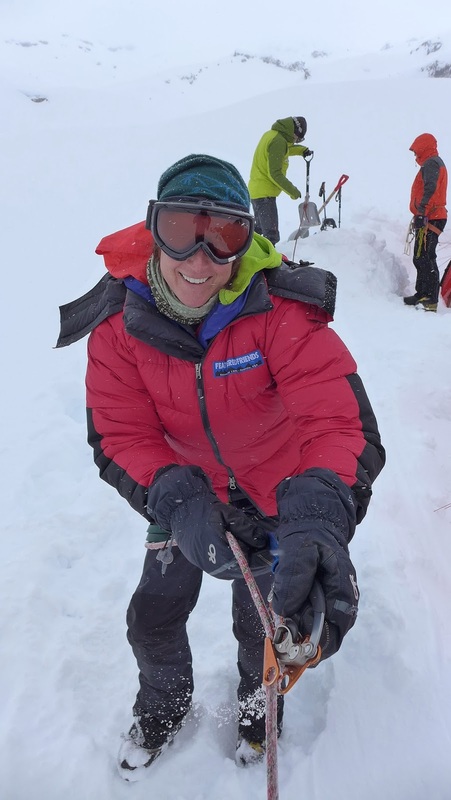 Our guides have direct experience on Denali and provide feedback for you to perform at your best level in the mountains. Join us for a Denali Prep Course in either March or April!